The fifth installment in The Conjuring Universe could be the best one since the original. 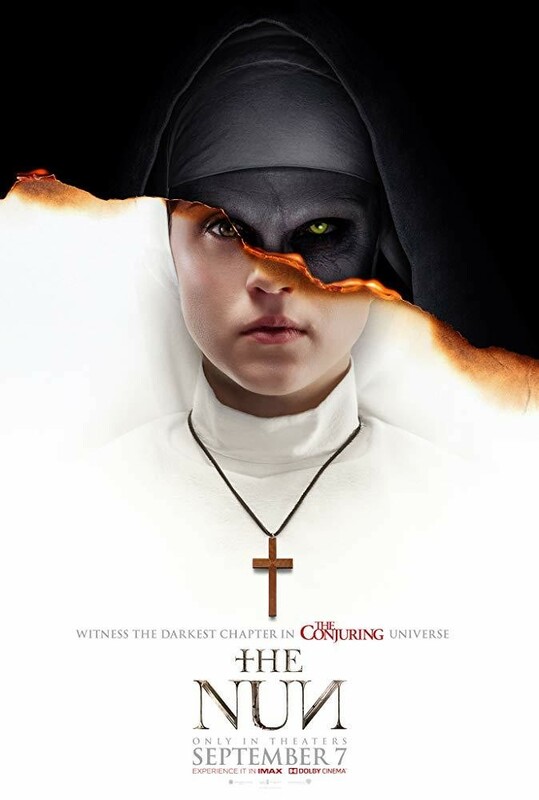 Nuns, convents, and religion are natural horror accomplices so we're looking forward to this prequel. Hopefully, we get some Exorcist vibes out of this one. The Nun takes place in 1952. 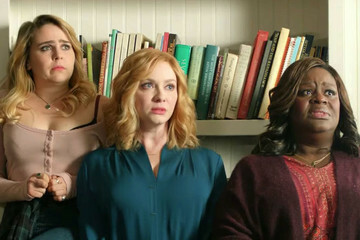 Taissa Farmiga (Vera's sister) plays Sister Irene, a pious woman who must confront a demon nun with help from her fellow sisters, and rid the Earth of its presence. Expect more from the Conjuring Universe in years to come. This franchise wants to expand.